Students begin at 5:30pm with pizza and fellowship. Bible study will start at 6pm with worship and talk time followed by break-out session for real life discussion. Interested in volunteering with the Middle School Ministry? For details and registration see upcoming middle school events section on this page. When and Where does Fusion Meet? 6th-8th grades meet in the Pavilion on Sunday and Wednesday nights. What happens on Fusion Wednesdays? We meet in the Student Pavilion - 5:30pm is Papa John's Pizza, hangout and crowd mixer games. 6:00pm Bible study begins. We begin with student-led worship, move to talk time, and then break out into small groups for real life discussion. 7:30pm is dismissal time. What can my Middle School Students do for dinner?  Eat as a family at the Oakwood Wednesday Night Dinner for a nice hot meal in the Student Worship Center at 5:00pm. Can my Middle Schooler play on the playground? Parents, please let your Middle Schooler know that the playground is for CHILDREN and that they will be asked to leave the playground. We have Gaga Ball and Basketball outside the Student Pavilion. What is Middle School Fusion Night? Fusion Night is a large group gathering for Middle School Students in the Student Pavilion on Wednesday Night. At 5:30pm we begin with pizza and hangout time and then we move to high energy music, a relevant speaker, and response time. 7:30pm is dismissal time. Middle School students are challenged to shine a light for Jesus in their area of influence. What is All Access? All Access is a large group event geared for students to invest and invite a friend. The Oakwood Student Ministry, grades 6-12, meet for a night of high energy worship and a relevant message, challenging students to follow Christ. We begin at 6:00pm with food and hangout time, then high energy music, a relevant speaker and response time. Our Believe Weekend Kick-Off night is an All Access Night as well as our Back to School Bash.